GREATER FORT LAUDERDALE, FL (September 12, 2017) – The Greater Fort Lauderdale Convention & Visitors Bureau is pleased to advise the destination is no longer under any weather watches, warnings or advisories following Hurricane Irma. The Florida east coast destination fared well as the storm moved away from the area in a more southwesterly direction on Sunday, September 10, and winds began to lessen. Weather conditions are currently good and cleanup efforts are underway, with some businesses and residents still without power. Fort Lauderdale-Hollywood International Airport and Port Everglades resumed operations at 4:00 am today. Four cruise ships that were delayed due to the storm are scheduled to return to Port Everglades today and Wednesday. The Greater Fort Lauderdale/Broward County Convention Center is fully operational. Many of Greater Fort Lauderdale’s hotels remained open during the storm providing shelter and accommodations to visitors and residents. 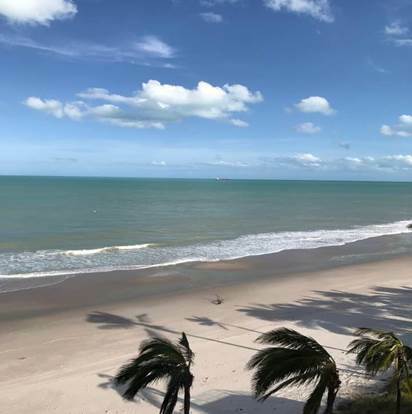 Hotels along the area’s coast line have reported no damage and are in the process of reopening by the end of this weekend as power is restored, per Florida Power & Light.